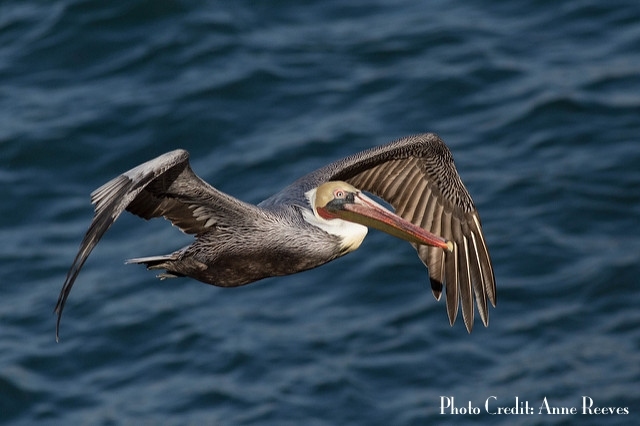 Capture birds in flight and more with Jason Odell, March 4-8, 2018. I’m pleased to announce a new small-group instructional photo safari to southern California for coastal birding! This event is perfect for beginners to intermediate (and up) photographers looking to capture flight shots of the numerous shorebirds along the San Diego coast. Early-bird discount: Save $100 when you reserve your seat before Dec. 15, 2017.